Its perfect combination of natural ingredients guarantees its effectiveness in hand care. 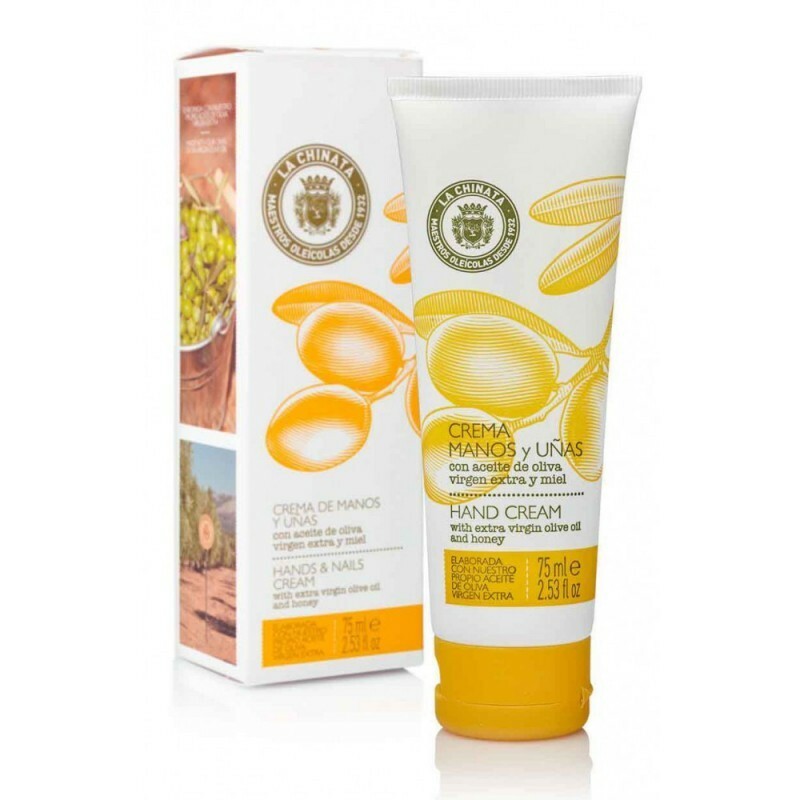 Based on extra virgin olive oil, honey, almond oil and shea butter. It moisturizes, nourishes and softens skin. It also prevents again thanks to royal jelly and propolis, for its antioxidant and regenerating properties. Apply on hands every time needed. It absorbs quickly, leaving a soft touch.